Media is increasingly everywhere…especially in front of our children. Do you ask yourself how much screen time is too much? Are you concern with what’s being ‘fed’ to our children. Sure you do, we all do. Still, I am the first one to admit using tech gadgets to entertain my children because they are convenient. A 2015 survey of 1,000 British mothers of children aged 2 to 12 found that 85 percent of mums admit to using technology to keep the kids occupied while they get on with other activities. Maybe I might have also encouraged the girls to pick up the iPad to get tech-savy? So yes, it’s important to control the amount of time spent in front of screen. What’s also essential is the content of what's being watch. Instead of just filtering out bad content, it’s time to drive positive content to them. I don't mind Luella watching "My Little Pony" over and over, its very cute and the messages are all positive, the lessons are valuable but let's open the door to new variety of engaging possibilities. As a mom, I want my children to be inspired, to be encourage to great new adventures and see the world in a positive and valuable mindset. I understand it’s my job as a parent to do so but I am also happy to rely on digital media as a powerful tool. There is so much disappointing and even dangerous programs, show and general content out there but there is also some inspiring, fun, educational and engaging kids’ digital media. 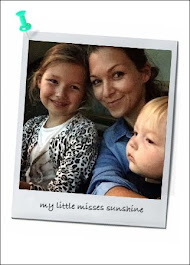 How can I filter out the negative media content and show to my children the “good stuff”. Where do I find the positive media to impact my kids’ perspectives on the world? SmartFeed might be the answer. Recently I came across this parenting hack for guilt-free screen time. 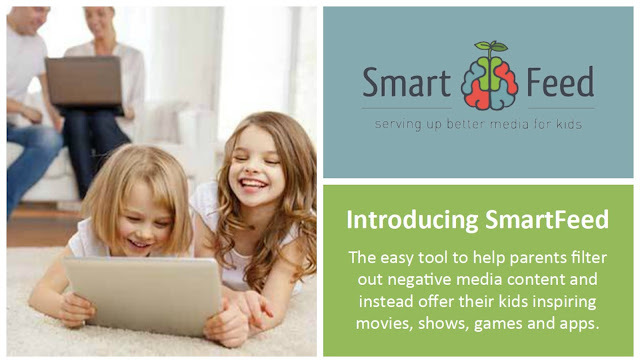 It’s a great tool allowing parents to positively shape their kids’ mindsets through the media they consume. A smart way for parents to chase better content by making it easy for them to find movies, apps, shows, books. I have signed up! How it work? 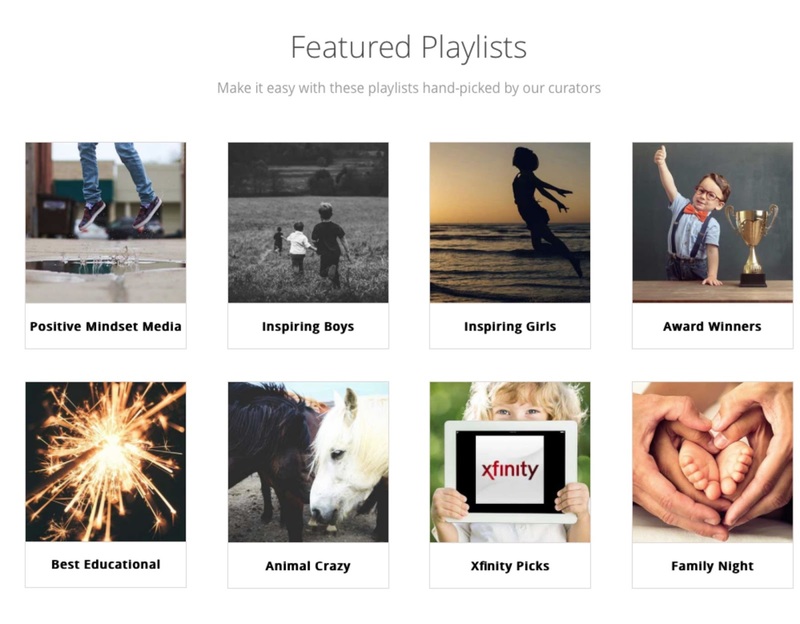 Set up profiles for your children to customize media lists by interests they love (Animals, Music, Sports, …), academic topics you support (Coding, Writing, Geography, ..) and values (Empathy, Gratitude, …). SmartFeed will fill your feed with hundreds of movies, shows, apps and books matching your topics, your children’s ages and – clearing any “Watch outs” like violence or profanity you’d like to avoid. Make "playlists", get recommendations, download and allow your children dedicated time to watch curated programs. Here’s some featured “playlists” to get started. “Inspire your Daughter” and “Kids Movies: The Best Movies for Teaching Values” are my first pick to beginning with. Make it work for you and your children. It gives me ideas of movies to watch as family on our 'Thursday Family Movie Night'. It also inspires Luella to learn about new subjects or watch a programs she never thought or heard about before. I hope you will find SmartFeed a useful tool for your family. I truly believe its a great initiative, a great way to manage kids’ usage and connect to what they’re consuming. Sign up for free! Get started!